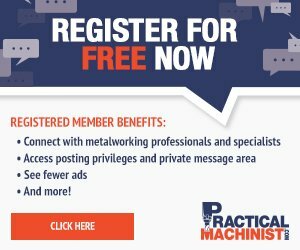 When in front of a part that is out of tolerance, machine operators often tend to point their finger at their machines or the machining process. While in most cases they are probably right, sometimes the fault might be on an unusual suspect: the measuring tool. Although its function is to give consistent and precise measurements, gauges are not immune to wear over time, especially if we consider that they are often used in harsh environments, and a worn instrument will inevitably deliver inconsistent results. Like anything else, tool wear and its causes cannot be predicted. Luckily there is a way to prevent the problem: gauge calibration. 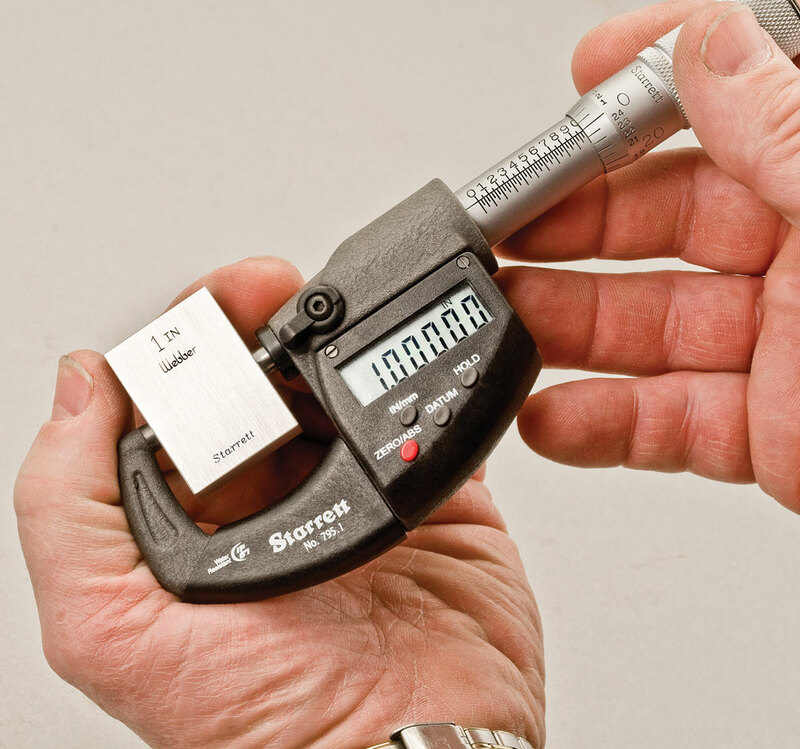 Calibration helps operators understand how much wear has occurred since the last time the tool was calibrated and is the only way to ensure that the measurements are accurate. Here are the answers to some of the most common questions regarding calibration. HOW FREQUENTLY SHOULD A GAUGE BE CALIBRATED? Shops generally decide how often to calibrate gauges based on the quality of the instrument (tip: always invest in quality tools), the manufacturer’s recommendations, how heavily the tools get used and the impact that a failure would have on the production run. Based on these factors, calibration intervals usually range from one month to over a year. Machinists, however, should inspect their tools daily to make sure that they are fit to function. SHOULD GAUGE CALIBRATION BE CONDUCTED IN HOUSE? Shops tend to conduct calibrations in-house as they prefer to have control over the process. But is it always a good idea? The environment where the calibration takes place is the most important element of the process. It needs to be controlled, quantified and repeatable. Does your machine shop have what it takes to recreate those conditions? If not, the calibration might not be reliable and problems might occur. Conducting in-house calibrations requires significant investments, both in terms of time and money, especially when it comes to getting accreditation. Although outsourcing the process will not be as much of an investment, in some cases, it might be more convenient. Time is an important factor to consider when it comes to calibration. Can the tool be away from the shop floor for a significant period of time? If there are multiple tools, can the shop send them all off to a calibration service at once? If not, in-house calibration might be the best option. In general, in-house calibration seems to be the more favorable option, especially in larger facilities. Regardless of the frequency and location of where a calibration takes place, the most important aspect of the process is keeping detailed records. Having historical data for the tool will help shops understand how much wear has occurred between calibrations and will help them evaluate how often the gauge should be recalibrated. Gage blocks must be handled with gloves. Also stored properly. Must have their tolerances checkeed yearly. If you do in house calibrations, your lab must be certified. Your calibrations must be certifiable with NIST certificates. Also lab process must be iso certified. Without traceability your calibrations mean nothing. Checked my measuring tools every week,never had vices and gloves,all mics I owned up to 6 inches.Starrett brand.owned my own I’d mics up to 20 inches Starrett.,Depth mics owned my own up to 8 inches.If I had to use company tools always checked before use.Ive seen employees drop mics and never check them and go on doing the job.